10 years old with a pellet gun with my Father and Grandfather then your typical shotgun at trap and 30-30 at the range for hunting seasons. When and what was your first competition? June 2013 / Action Pistol / Langhorne Rod & Gun Club. I saw IDPA on TV and wanted to try it. Took 2nd in my first match and was hooked ever since. How often do you go to the range to practice? Once a week then twice before a big match. 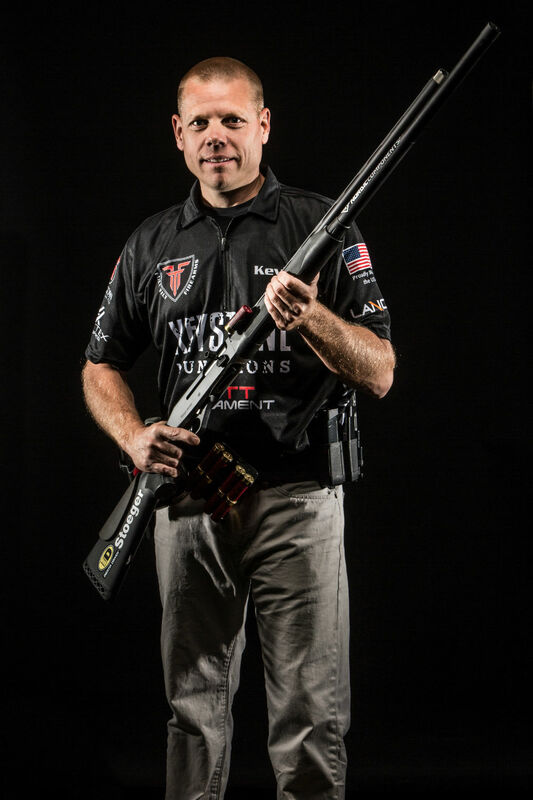 What firearms do you shoot competitively? Custom built Stag Arms rifles, CZ 75 SP-01 Accu Shadow pistol, M&P pistols and Stoeger M3000 shotgun. Why do you own firearms? Self-defense, Hunting and Shooting sports.